Emmanuel Emele, a Soccer Assist client, has secured a place and committed to Lassen Community College. From Nigeria, the former Siaone Academy and FCBEscola Lagos prospect will be joining the Lassen Cougars’ soccer roster this fall. Emmanuel has risen through the ranks steadily, and the young striker has always had an eye for goal. Through his time spent at FCBEscola Lagos – an official FC Barcelona school in Nigeria – he has been able to hone his skills to become the lethal striker that he is today. 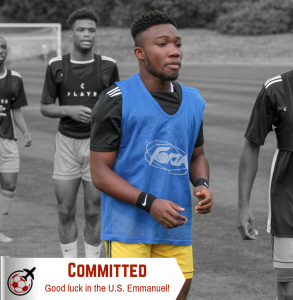 Emmanuel’s strength and power are unrivalled on the pitch, with the forward now looking to prove himself in America. 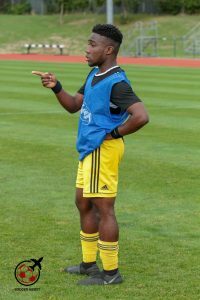 Emmanuel attended our Trial Day in London last August and has turned into a true professional since. 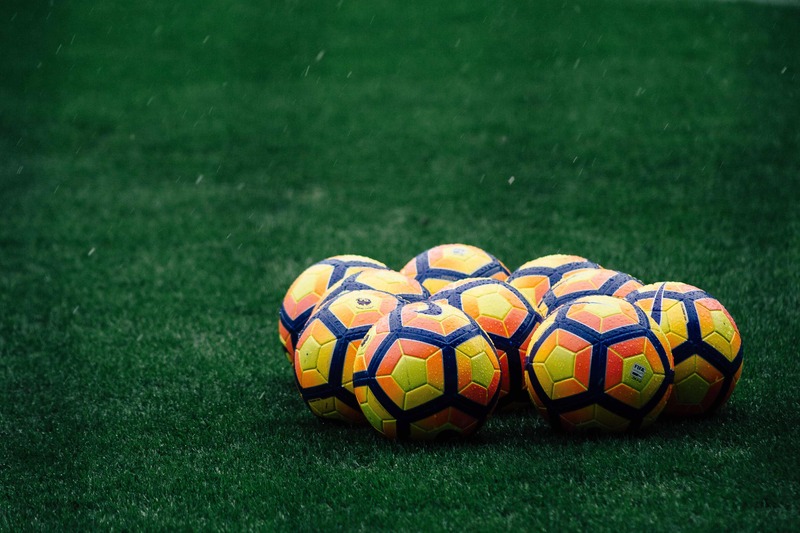 Soccer Assist Director Junior highlighted how dedicated Emmanuel is in achieving his dreams, stating that he “travelled from Africa to the UK for one of our trials – this shows how determined he is about the route! ” We would like to wish Emmanuel all the best during his time at Lassen Community College and we look forward to seeing what he can accomplish in America.